Time for you to go? 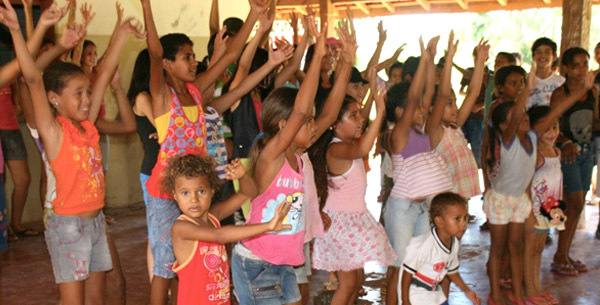 Announcing a Mission Team for Kids Camp in Assis, Brazil from January 8 through 17, 2016 (9 days). 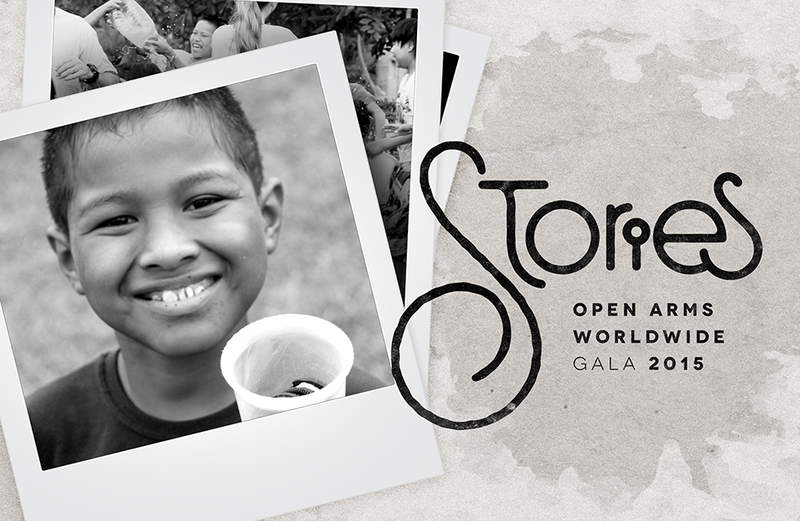 It’s your chance to see Open Arms in action, up close and personal. There are only 14 openings on this team. The centerpiece of the trip will be a 4 day, 3 night camp for 500+ kids from Open Arms outreach centers all over Assis and the surrounding region. The cost per person will be between $2,000 and $2,500. Applications are due by July 1 so fill yours out now online by clicking on Mission Application Form. 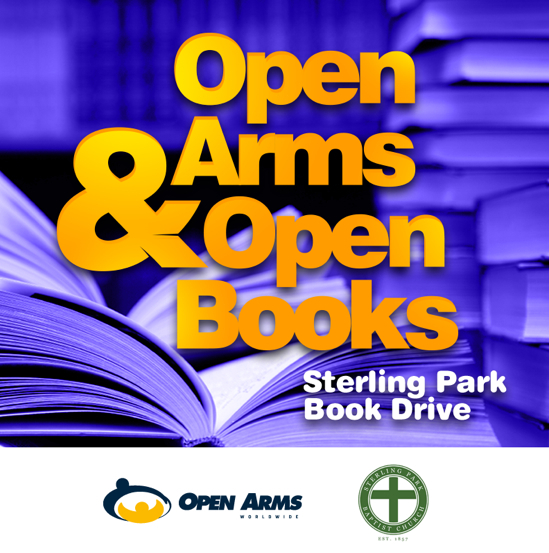 Book Drive for Open Arms in Sterling Park, VA. With our partners at Sterling Park Baptist Church and Sully Elementary school we are working hard to provide books for children in Sterling Park, VA. Many of the children in this community are non-native speakers of English and can use our help to open up the world of reading. Every $1 raised purchases 1 brand new book or 4 used books. For every child to take home at least 2 books for the Summer we need to raise $1,000. Won’t you join us? Donate (please type “Books” in the comments field). Thank you for taking a moment for the children today.